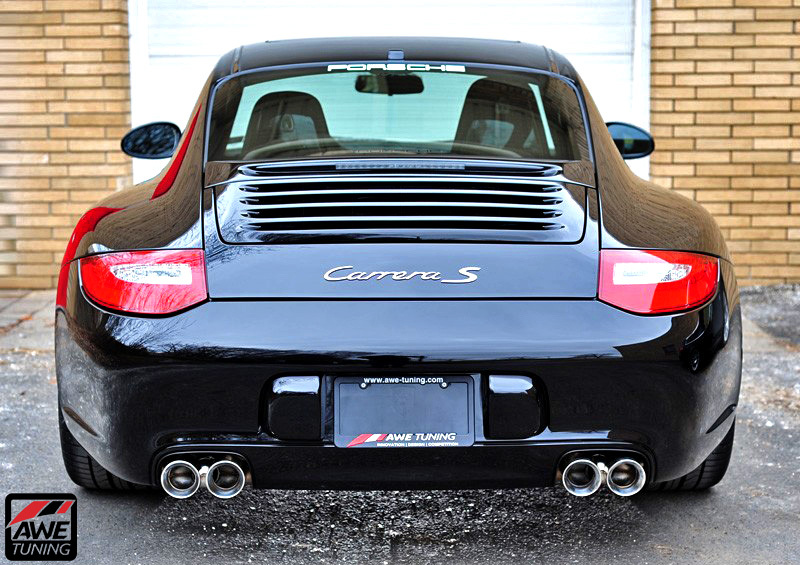 With a Exhilarating Full Throttle Exhaust Note, this Crossover Pipe is just the thing your Porsche 997.2 Carrera needs. With the OE rear center muffler, entering exhaust gas is forced into a tight radius u-turn before exiting from the same side of the muffler. This turn hurts exhaust flow and power. AWE Tuning's 997.2 Cross Over Pipes were designed to completely eliminate the center rear muffler from the exhaust flow equation to provide the smoothest and straightest path possible for the exhaust gas. 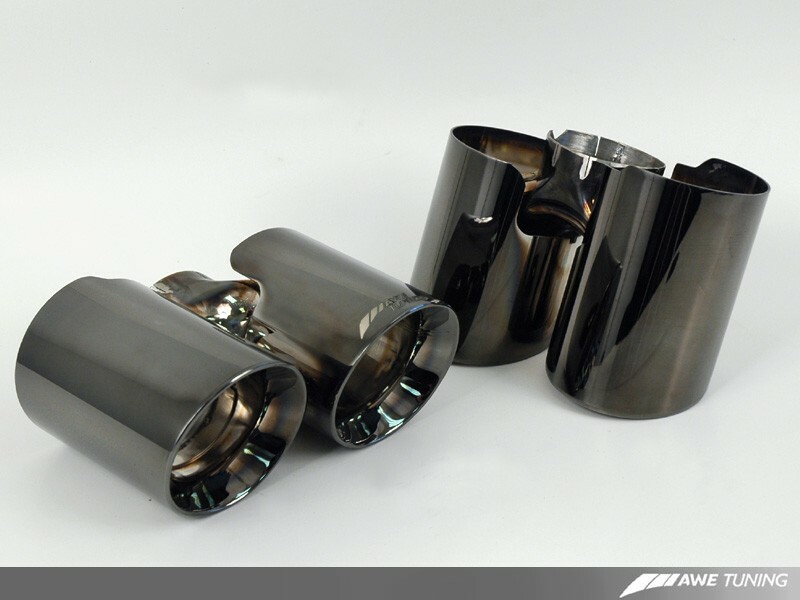 AWE Tuning's Cross Over Pipes are designed for enthusiasts looking to improve the power of their car, while reducing weight, and also making the exhaust tone slightly more aggressive sounding. Cross Over Pipes are an affordable and simple-to-install modification. The AWE Tuning Cross Over Pipes provide gains of 5 horsepower and 5 lb ft of torque at the crank and a weight savings of 6.5lbs compared to the OE center muffler. AWE's system is also modular, meaning that any one of the three components can be installed along with the stock components. For example, if a sweeter sound is your primary desire, you can install just AWE Tuning's mufflers. Or if you are looking for maximum performance, replace your mufflers, cat sections, and headers with AWE Tuning's versions. See the dyno sheets for the gains found with each stage of tune. If a particular combination is not shown, do not hesitate to contact AWE, as they most likely have the dyno sheet in their archives.